hd00:13Lilacs flowering, blooming, filmed with glide rails. Garden of lilacs. Flowers of lilac, blooming, lilacs. 4k00:07Field wild flowers swing in the wind in the mountains. 4k00:10Yellow flowers dance in the garden, beautiful nature. 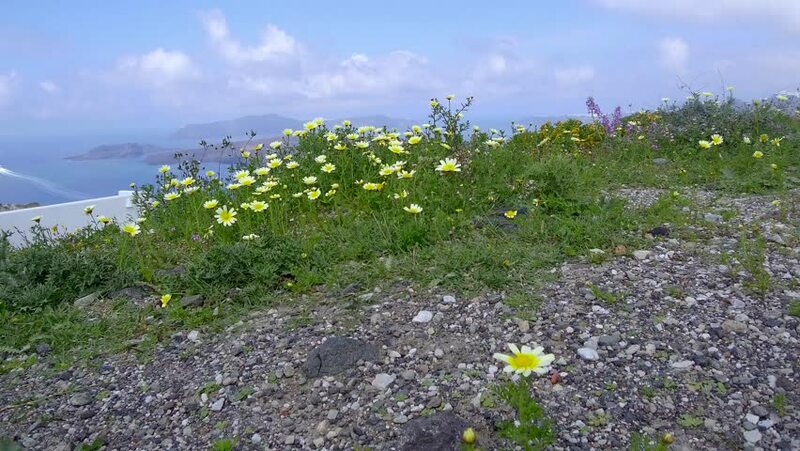 hd00:26Yellow flowers and blue sky Beautiful wild yellow flowers of plant are blooming during hot summer day. Shot has beautiful blue sky background.